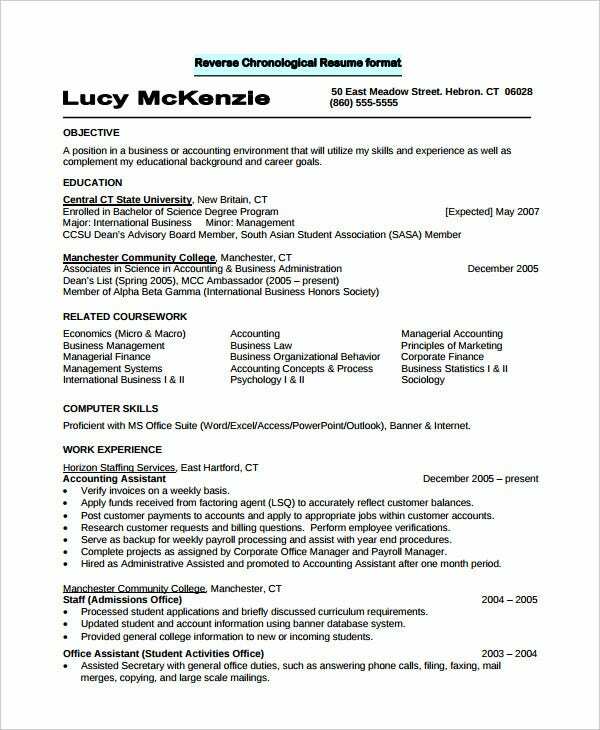 You’ve heard – for almost a thousand times – that resumes are the most important job application documents. 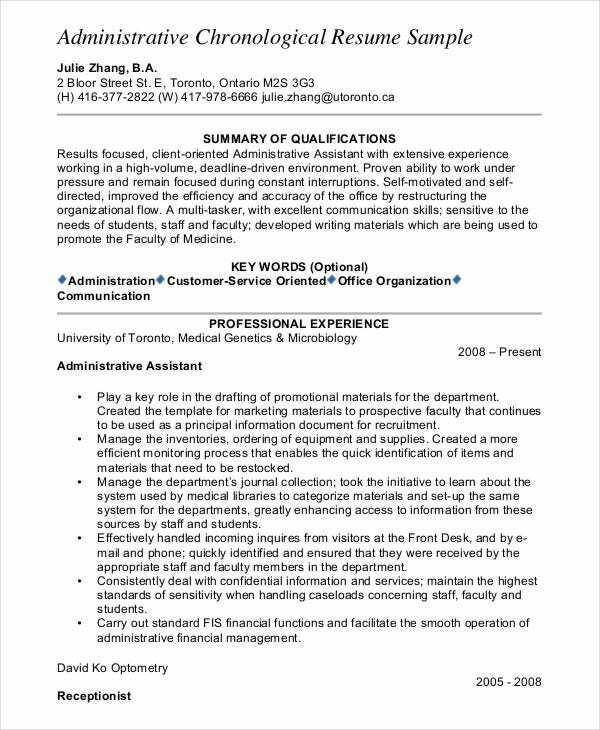 And, if you don’t have an eye-catching, professional file to submit to a hiring manager, it is as good as fit for the bin. You see that’s not a good thing. 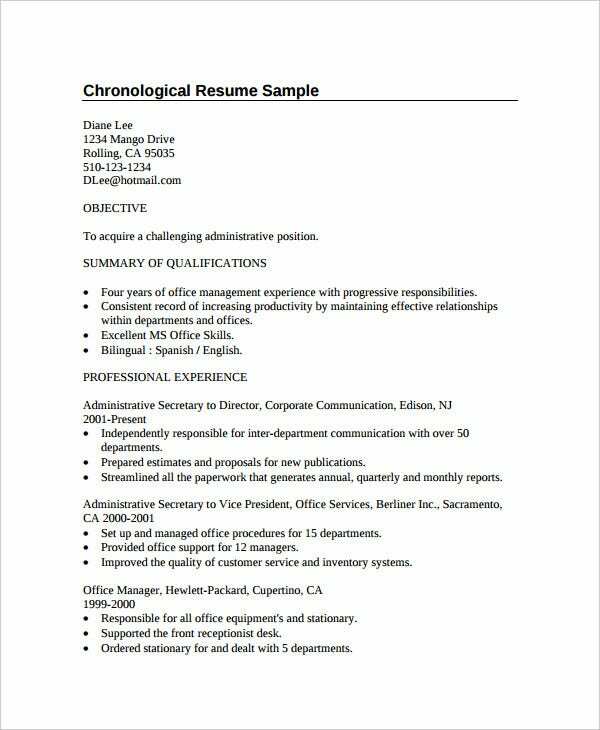 Here is the solution: if you have written a resume before, or you are considering writing one, go the chronological way. 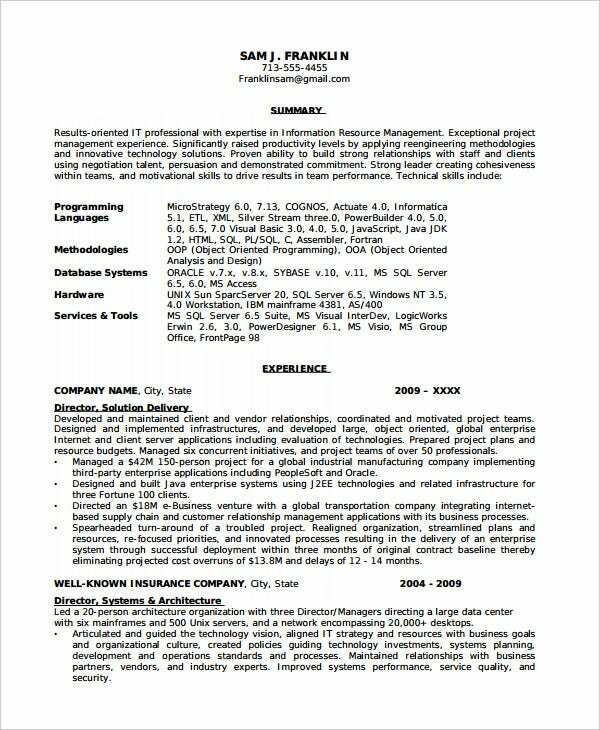 If you have no idea what that means, the sample resumes below should give you an idea. 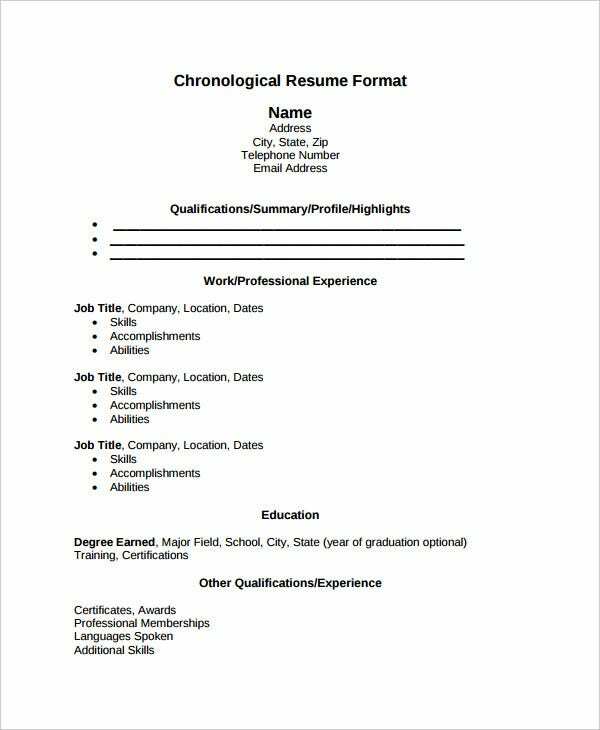 If you are looking for a prefect resume with a useful chronological format, then this is the best one for you. 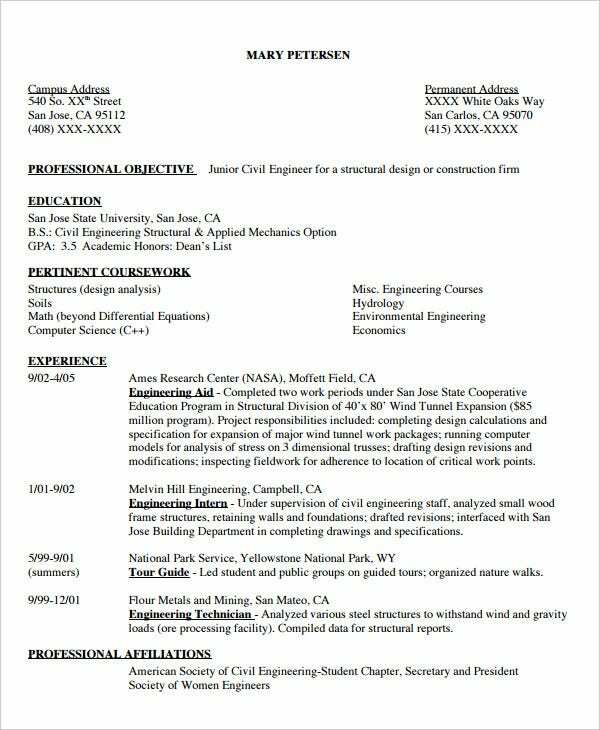 The resume template is not just simple, it is also available for free download. 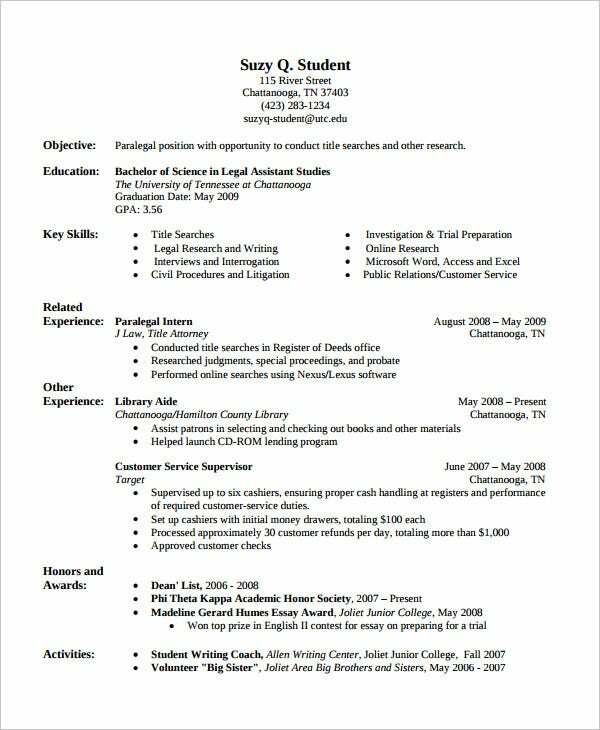 A resume needs to be just one thing: professional. 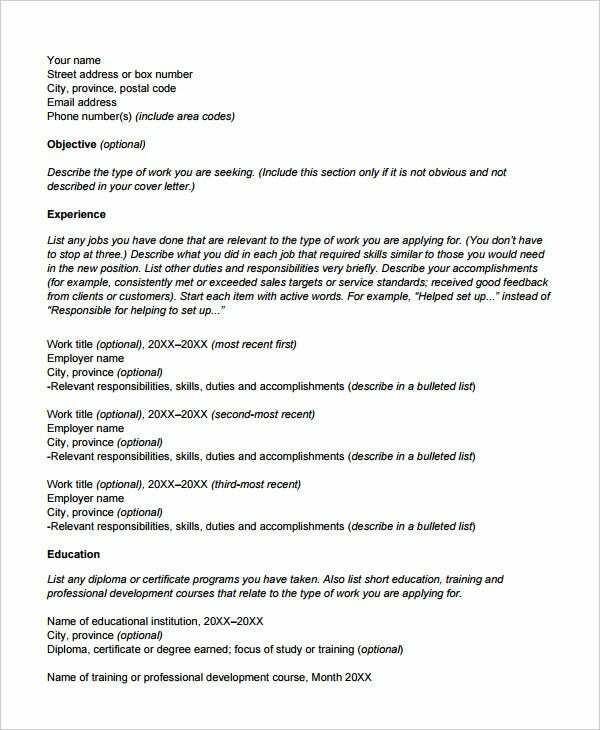 If you are serious about getting a job, attracting a potential employer is mandatory. 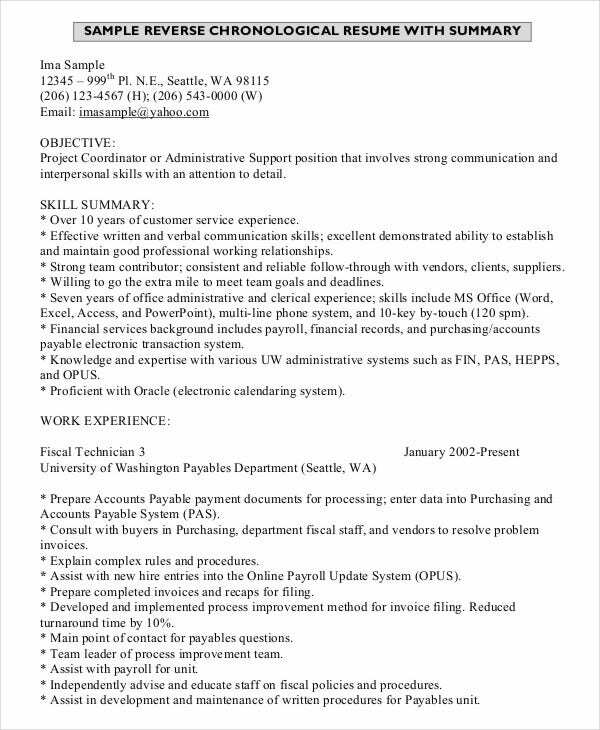 Unless you are using a sample file that looks like this, your chances are high unlikely. 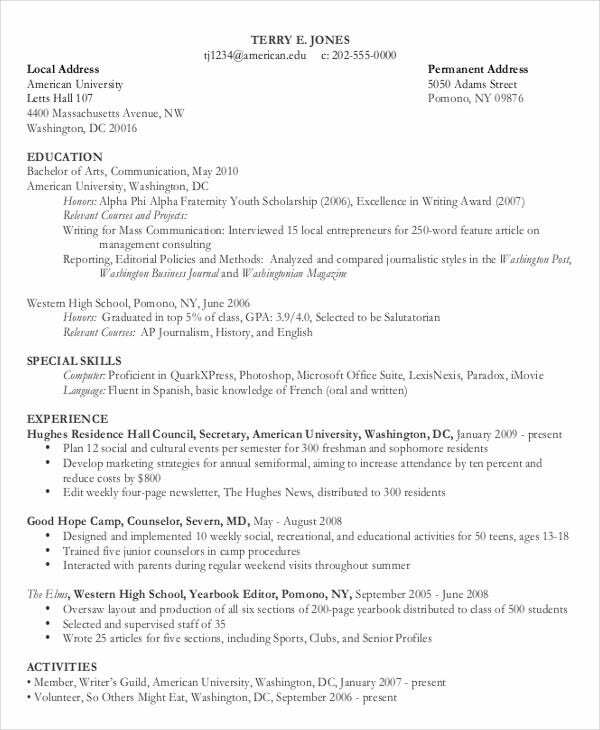 If you have no idea what a chronological resume looks like, pat your back. You just landed a comprehensive guide that can help you get started. 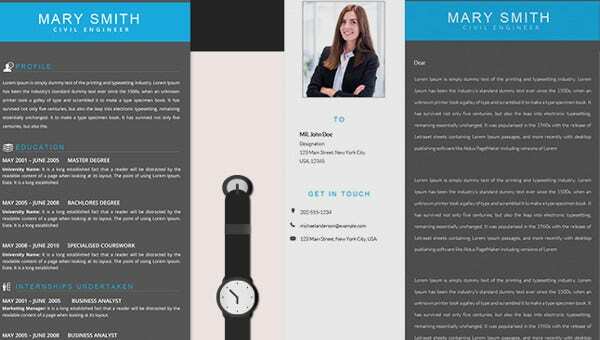 As you can see from the sample, the file is quite simple but professional. 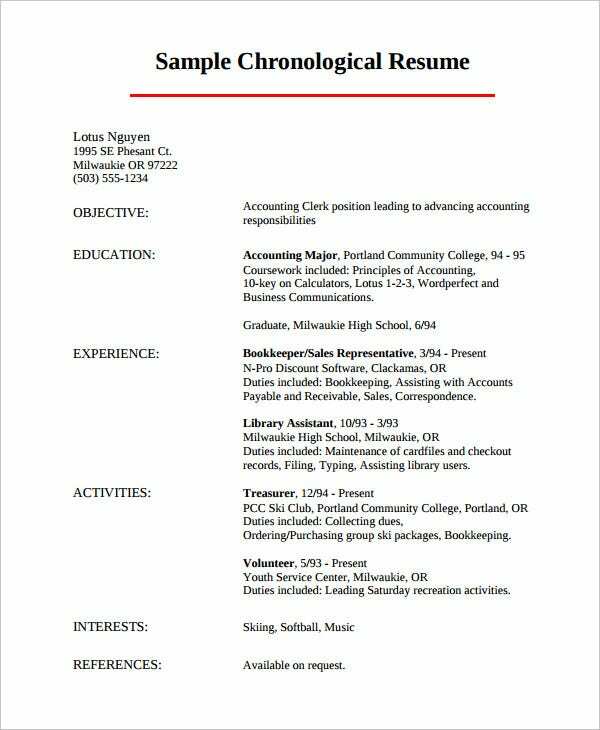 > What does the term ‘Chronological Resume’ Mean? Do you remember the days when you were in grade two and your tutor asked you to write a list of your ten favorite foods in ascending order? You used numbers. 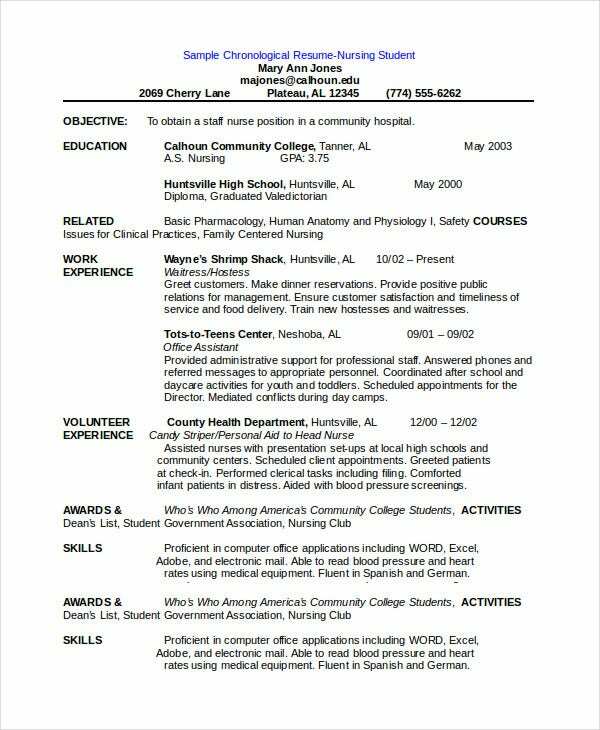 That is a perfect example of a chronological order. But that doesn’t answer the question properly, right? 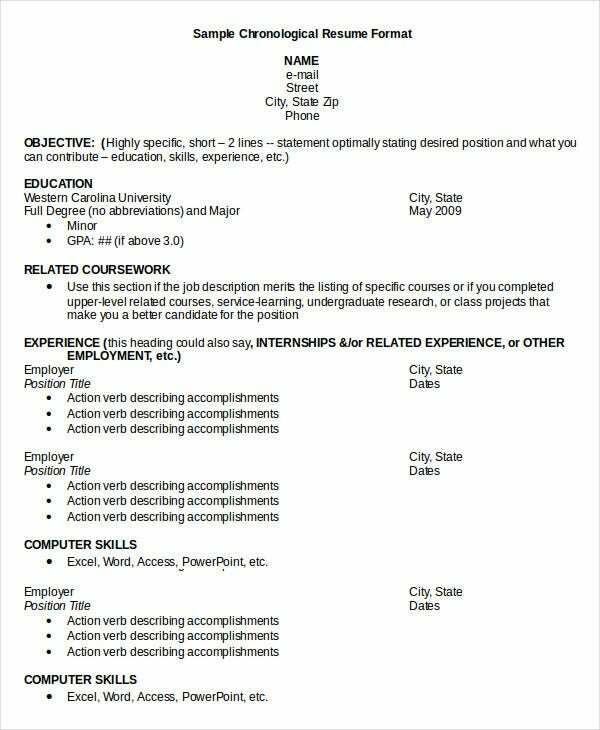 In simple terms, a sequential resume is the job application document that outlines your experience in an ascending order or otherwise. 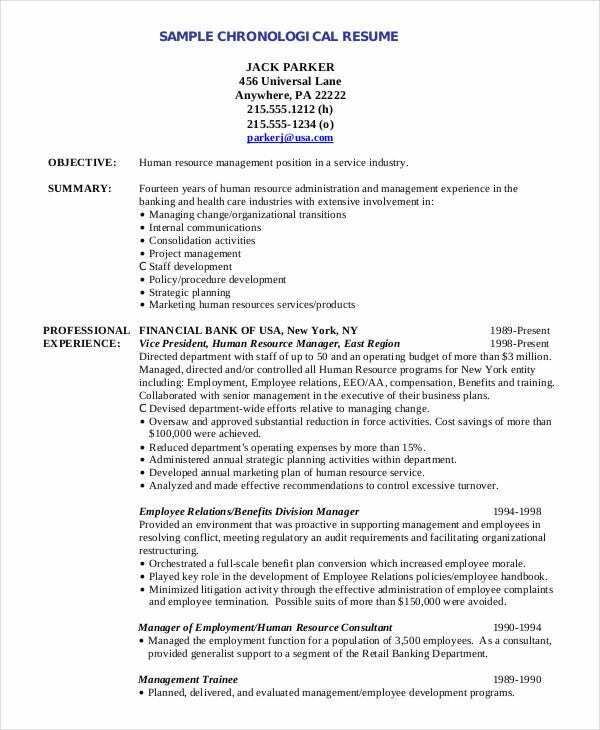 This kind of resume example is quite common these days. Do you know why? 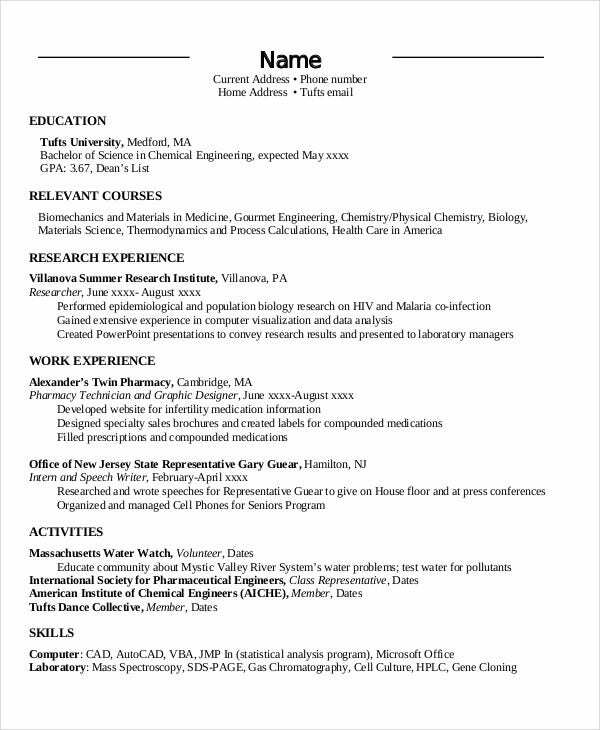 Because employers are looking for industry-focused applications, not random ones. 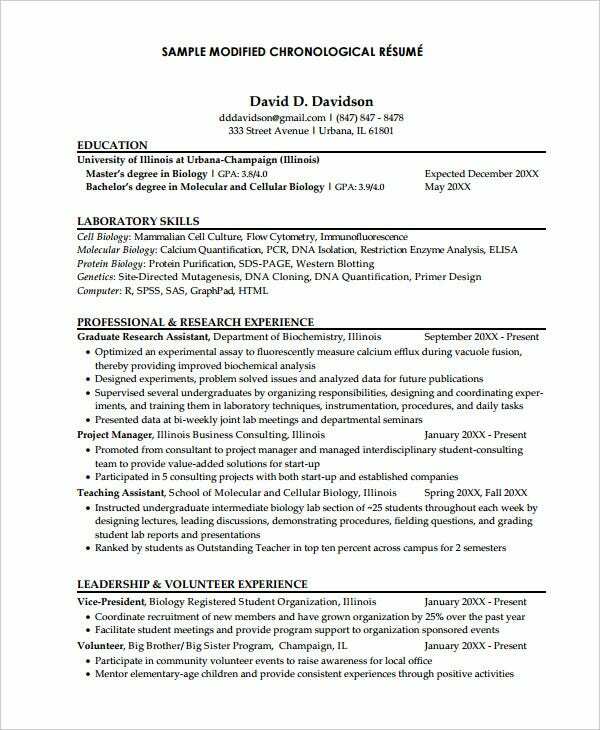 At the end of the day, the structure of a resume matters. And chronology has gained more popularity than randomness. 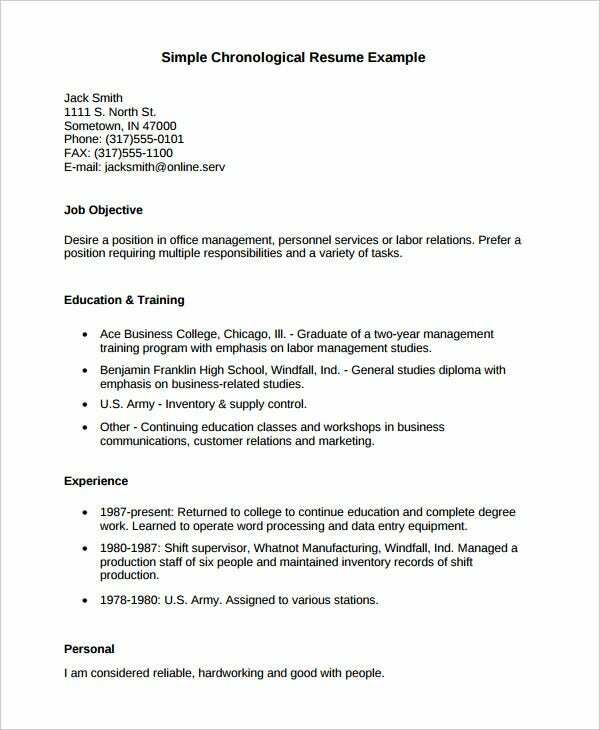 That means you need to focus your attention on making your resume chronological. 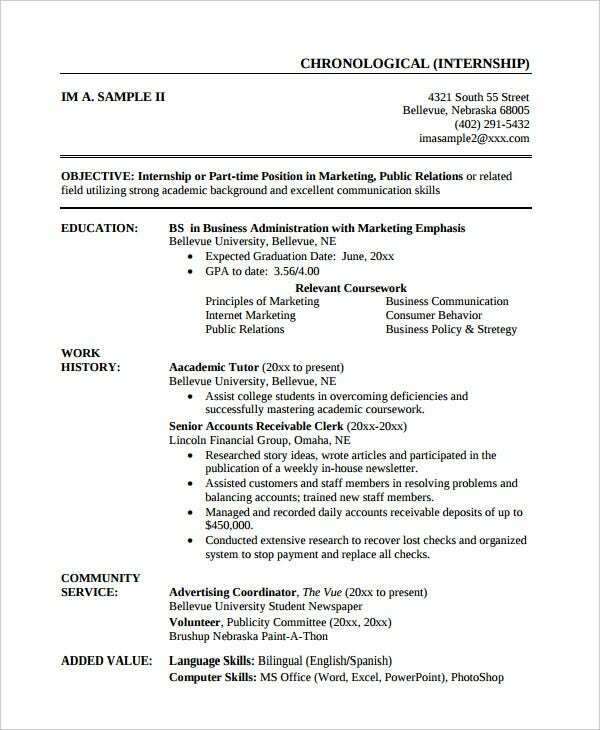 This kind of resume must feature one thing: a professional order. If you don’t have that, you are more likely to fail again. 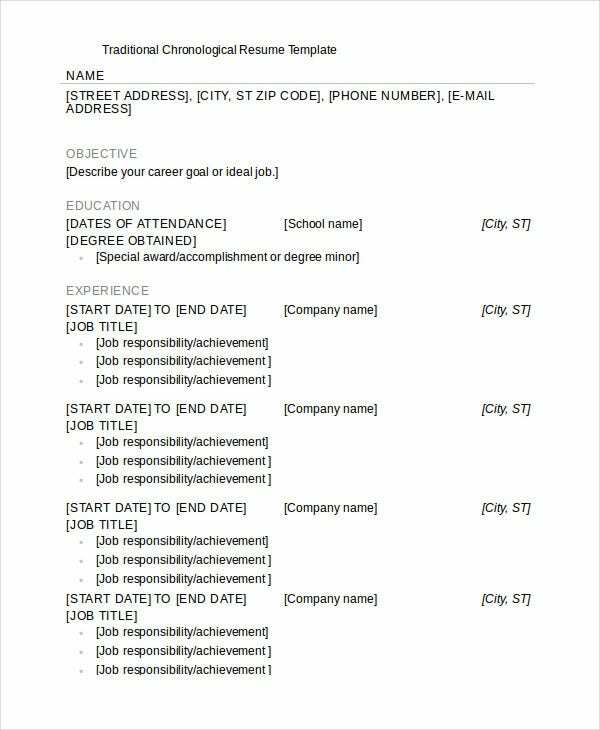 To stop failure from being your best ally, use the above sample template to write your resume. 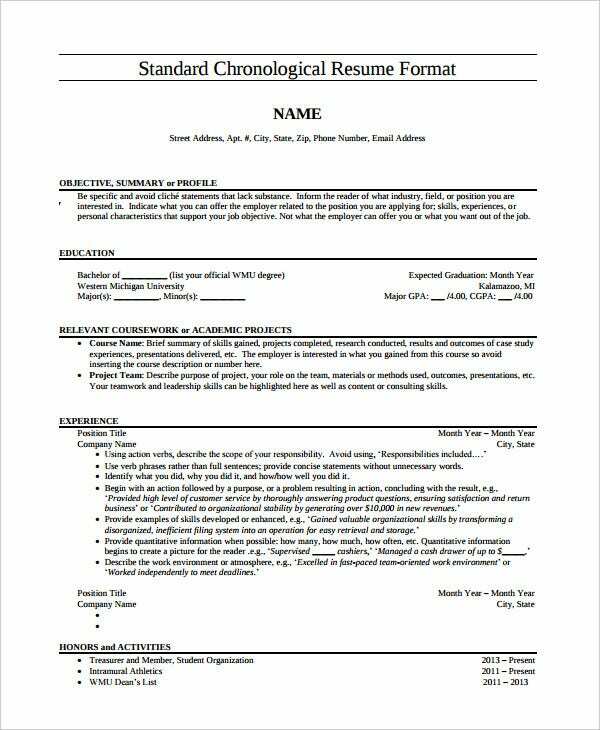 > What you must include in a Chronological Resume? 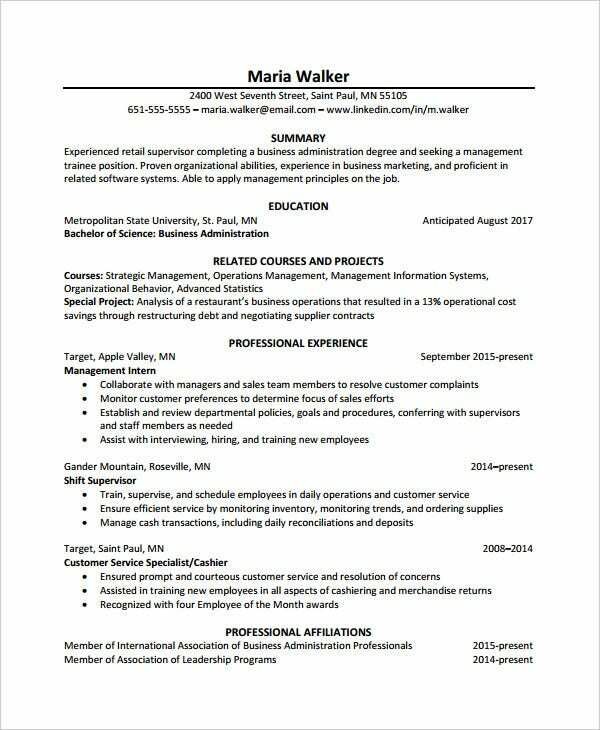 The date: the main objective of this kind of resume is to show the order of your experiences, depending on the industries that you have worked with in the past. 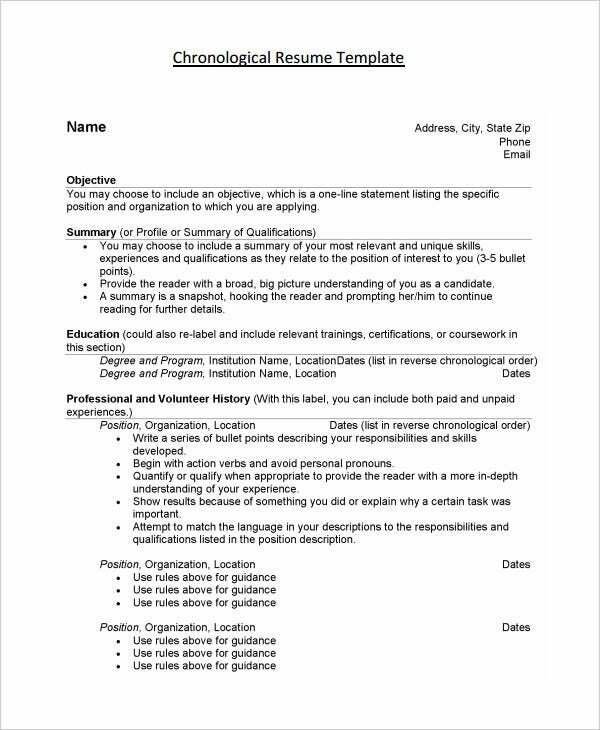 If your resume doesn’t show the date, then only one word can describe it: outdated. 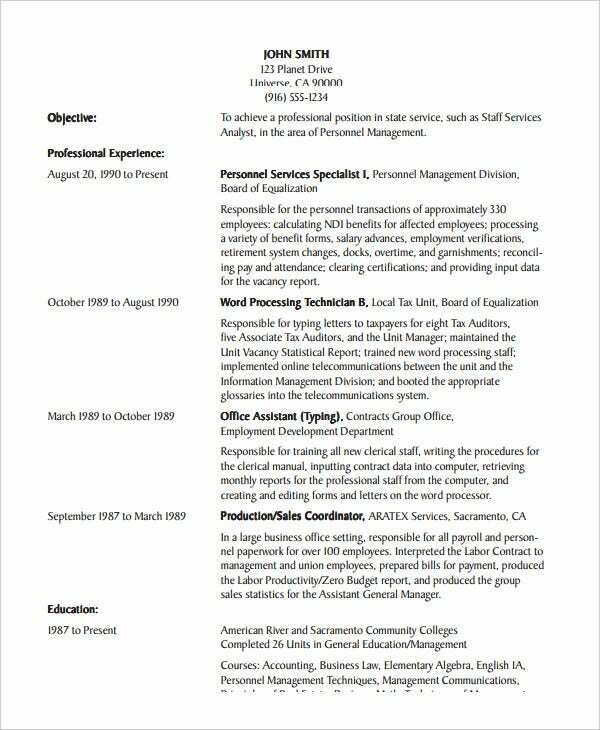 It can’t be stressed enough just how significant the date is. So, even if you forget to say how golden you were in your previous company, save yourself a cup of frustration and save the date. 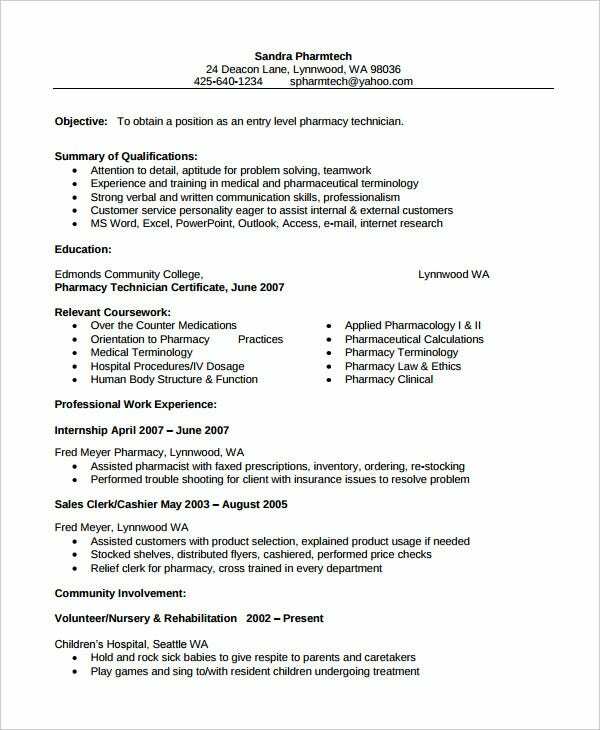 Write the resume template like a pro, even if you are not good at it. 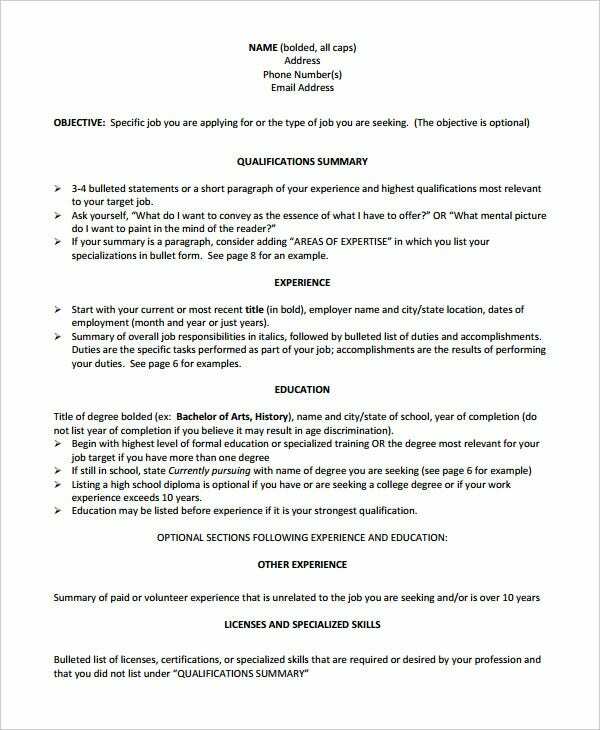 Make it read well. 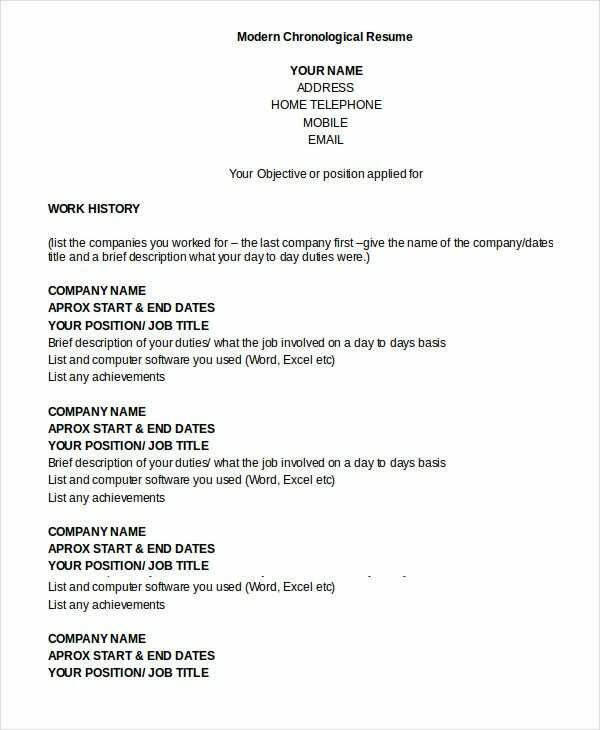 At the end of the day, you want to be sure that you are going to get the job. 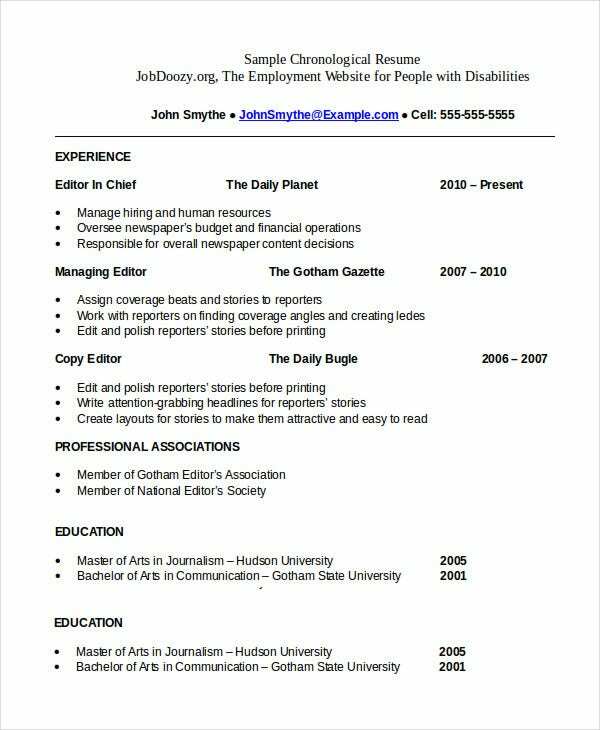 Whenever you are designing a chronological resume, remember to pay attention to relevance. 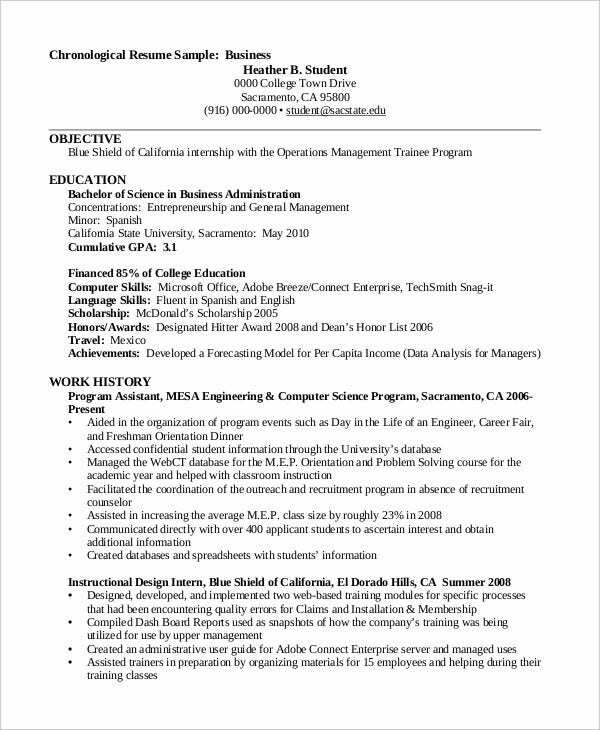 The sample templates discussed in this thread have a structure that you should emulate if you want to have the best resume eventually. 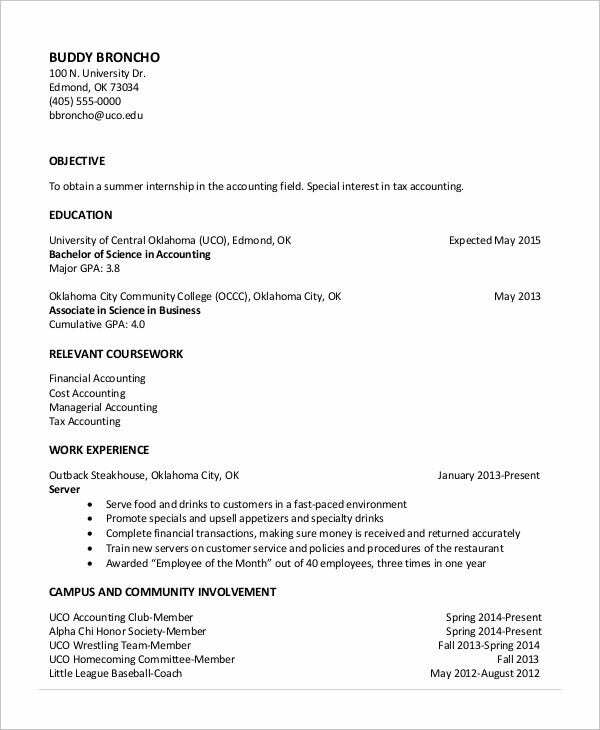 The approach is simple- put yourself in the shoes of a hiring manager, and then craft a relevant resume.